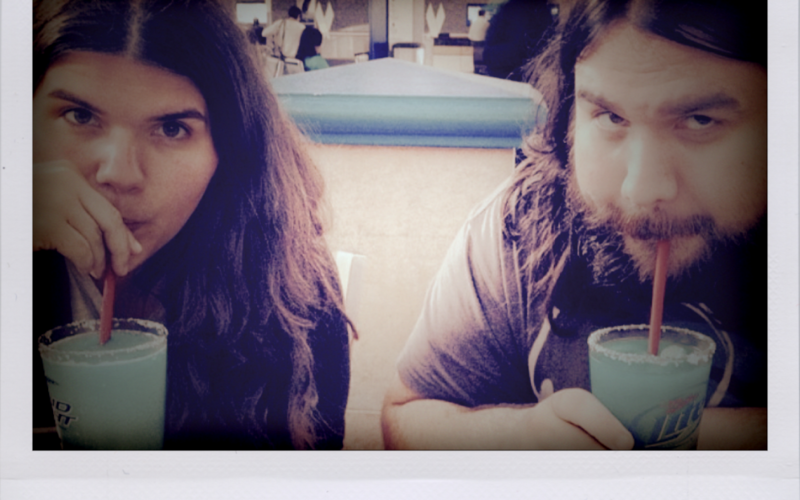 Michele & Romeo Stodart present….. The evening will feature performances from the hosts themselves, who sometimes find themselves collaborating with their guests, injecting a spontaneous energy to the stage. The night’s line up is always kept like a naughty little secret until the doors are opened. Last year featured some incredible songwriters, musicians and performers such as Kathryn Williams, McAlmont & Butler, Sam Amidon, Ren Harvieu, Emily Barker, Luke Haines, David Kitt, Josh Kumra, David Ford, Polly Paulusma, Penelope Isles, The Goat Roper Rodeo Band and many many more! There’s nothing quite like this absolute Love In of a night… it usually sells out in advance, so we recommend buying your tickets NOW! For more information about The Magic Numbers and their latest album release click here.